"We've Got You Covered" Your local roofing experts offering roof replacement, roof repair, Siding & gutters, windows, doors and installations. 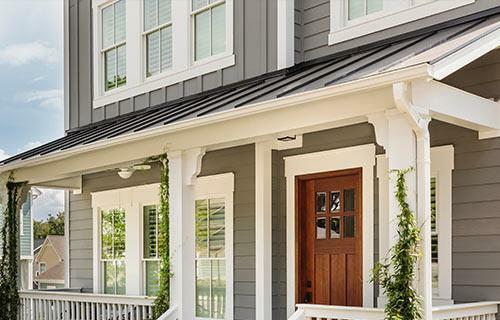 Upgrade your home's exterior with our durable siding and gutter products. Owens Corning Platinum Preferred Contractors represent less than 1% of the roofing contractors in the industry. Are you looking to return your damaged or outdated home to its former state? Simply put, Rembrandt Roofing and Restoration is here to ease minds and bring properties back to their original beauty and function. 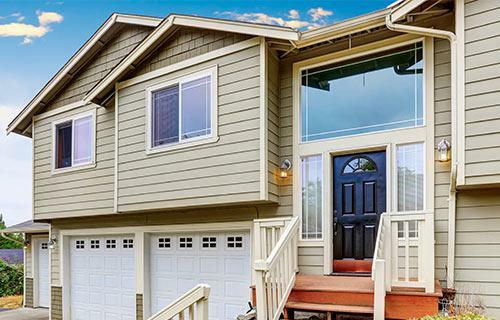 Specializing in roof repair and replacement, as well as siding, our fully trained and certified technicians can solve nearly any problem you're experiencing with your home. Customers that have worked with us in the past can confirm that we take all of your needs into consideration and we guarantee our workmanship. As an Owens Corning Roofing Platinum Preferred Contractor, we are able to offer several warranties, including lifetime workmanship and manufacturer warranties. Thousands of customers have entrusted their homes to us and have been thrilled with the results. No matter how big or small your home's roofing or other problem might seem, Rembrandt Roofing and Restoration has the answers for a successful repair. Discover how our services can benefit you and schedule a free estimate in Springboro, Dayton, Mason today! 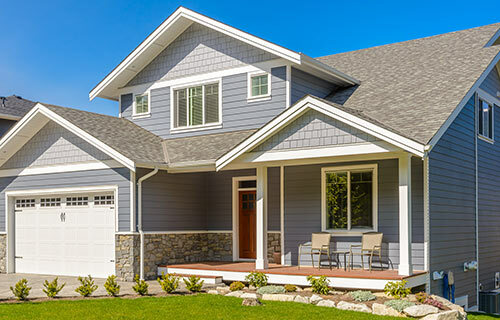 Get a FREE Roof Replacement or Siding Quote Now! In the event of a storm, your roof is the most important feature between your family and Mother Nature. 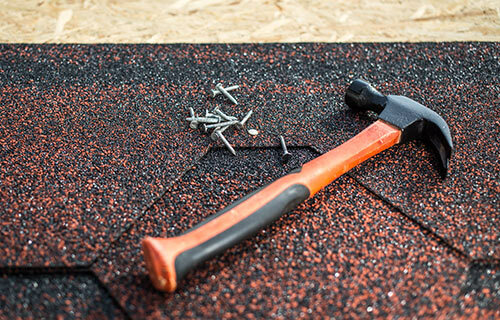 Staying on top of roof repairs or installing a replacement roof when necessary is crucial for your safety. Rembrandt Roofing and Restoration has experience solving all kinds of roofing problems, from small leaks or missing shingles to hail damage repair. We use a wide variety of roofing materials so that if you are in need of a new roof, you can choose the roof that looks best for your home at a price you can afford. On top of our roofing services, we can help out in other ways after a disaster. Any of our roofing professionals will be happy to discuss our services with you – don't hesitate to ask! There's no reason to put your home and family at risk by avoiding needed roofing or restoration projects. At Rembrandt Roofing and Restoration, we take what we do seriously to ensure every job is done with the utmost quality. We know your home is your most important investment and it is our job to be reliable while providing the best services to your property. Ready to get started? Call us at 1-937-746-7377 or contact us online to schedule a free estimate for roofing or siding! We offer our services to residential and commercial customers in Springboro, Centerville, Miamisburg, Beavercreek, Franklin and the Greater Dayton area.